Congratulations to Susannah who has won our book bundle competition. 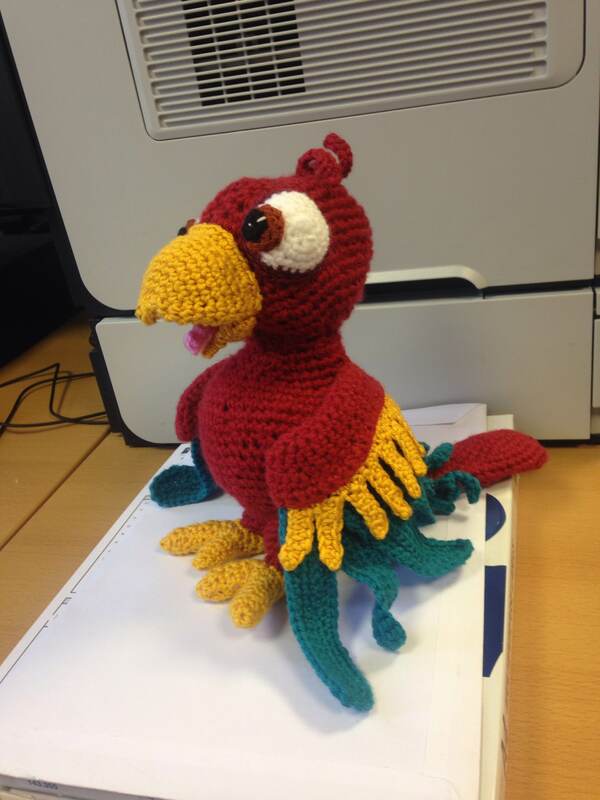 After encouragement from her work colleagues she has recently started to learn how to crochet and this cute parrot is one of her recent projects. 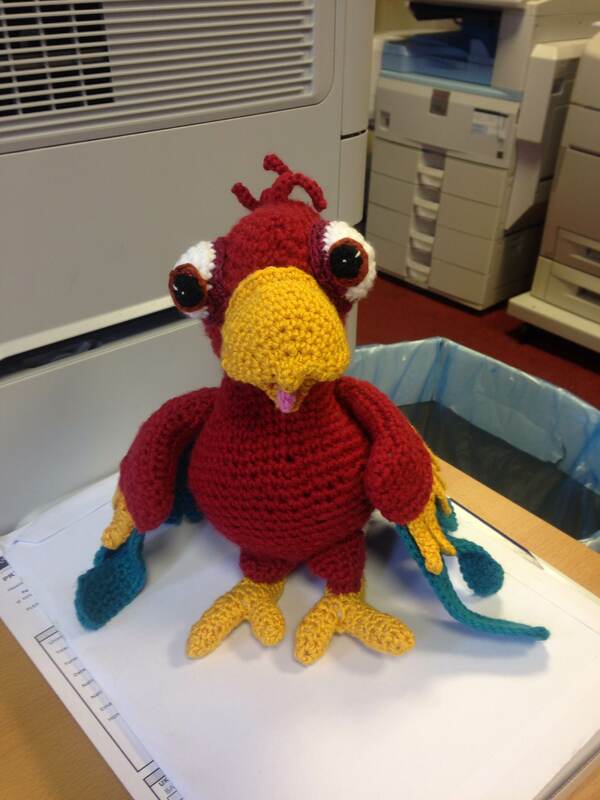 A massive thank you to everyone who entered, it was wonderful to see what you all have been making. Watch this space for more competitions!